AYUDA (American Youth Understanding Diabetes Abroad, Inc.) is a 501(c)(3) non-profit organization that has been offering life changing educational and empowerment programs abroad for over 20 years. 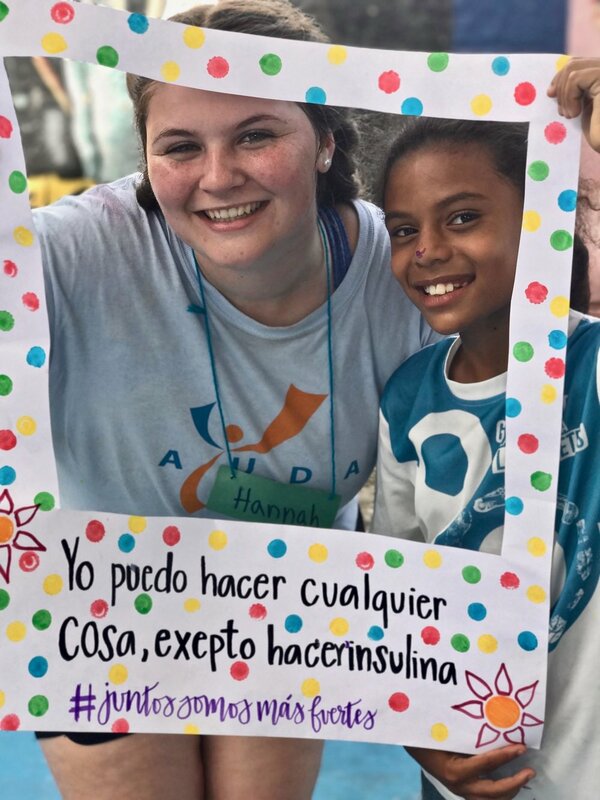 AYUDA was established in 1997 with the vision that youth can serve as agents of change for other youth in diabetes communities around the world. AYUDA was founded in reaction to seeing children with diabetes who had access to insulin and basic medical treatment but still suffered complications and early death, because they did not know how to manage their condition. To this end, AYUDA operates under the guiding principle that a lack of education is just as dangerous as a lack of insulin. Since 1997, AYUDA has trained over 600 volunteers who have served in over 20 countries. The volunteer program is distinguished for its excellence by the International Volunteer Program Association and has been recognized for social entrepreneurship and innovation by Ashoka, the World Bank as a 2007 Development Marketplace Finalist, and the United Nations as an NGO in Special Consultative Status with the Economic and Social Council of the United Nations (UNESCO). AYUDA’s model is unique in that we place an unprecedented responsibility on our volunteers. AYUDA selects volunteers from a competitive pool of high school, university, and graduate students, as well as young professionals throughout the United States and abroad, for an extensive semester-long training in social entrepreneurship and summer public health outreach programs to benefit youth living with diabetes in communities abroad.